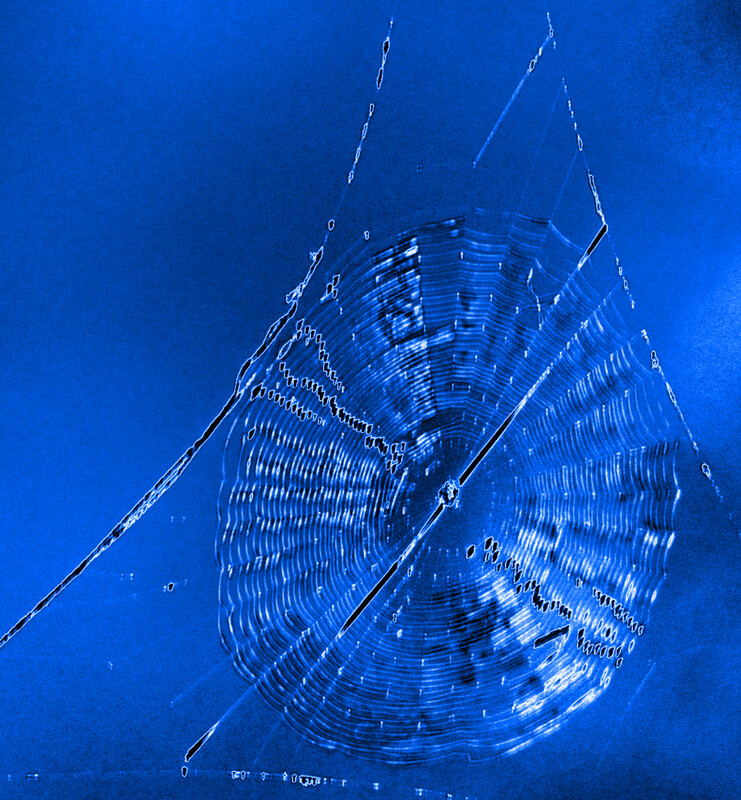 This small spider web shimmered and looked abstract too. It makes for a good abstract - would you consider tagging it for the abstract-16 challenge? @shannejw @samae @koalagardens @robz Thanks for your kind comments. Ive entered it Robz in the abstract-16 to see how it goes. Thanks for telling me!